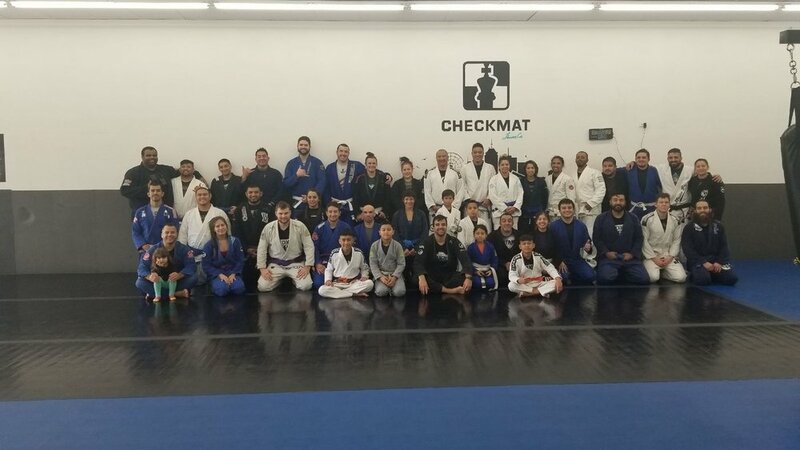 Jiu-jitsu doesn’t build character, it reveals it. We are all born with immeasurable courage and determination; as we go through the trials of training we rediscover those gifts. 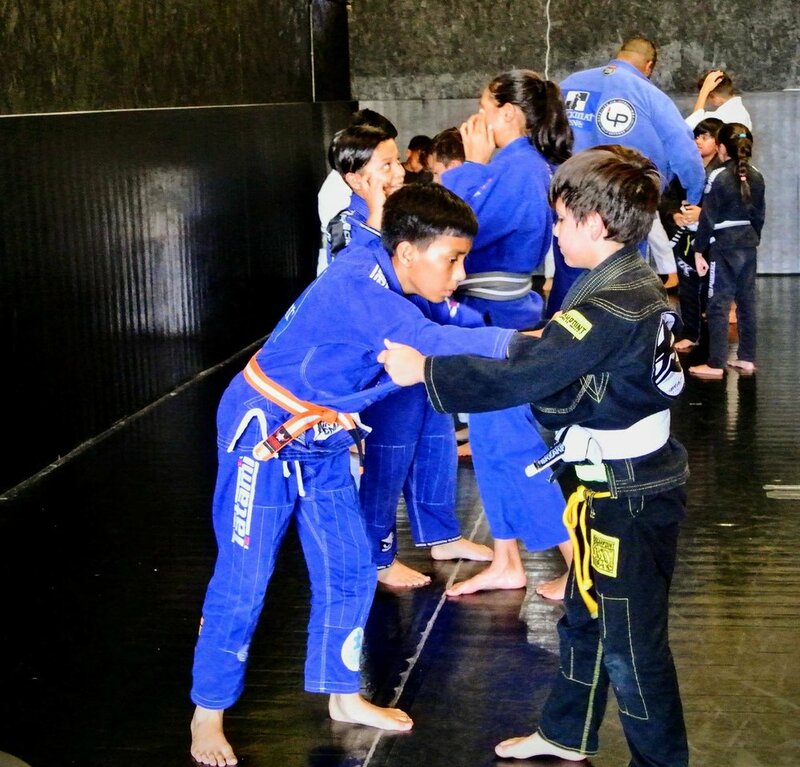 At Roots Brazilian Jiu-Jitsu; Our vision is to create winning attitudes through Jiu-Jitsu. The values instilled on the mats translate to every day life.